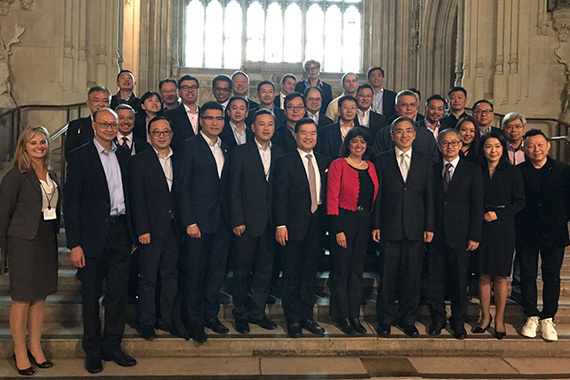 [London] Jason Chiu, cherrypicks’ CEO and Council Member of the Hong Kong Trade Development Council (HKTDC), called on to join the Hong Kong ICT Delegation to London 2017 co-hosted by Hong Kong Information Technology Joint Council (HKITJC) and HKTDC, in their company visits on 19 Sep in London, UK. The delegation toured several startups with leading edge innovative solutions including Future Cities Catapult and Grove Group as well as the Head Quarter of Department of International Trade. 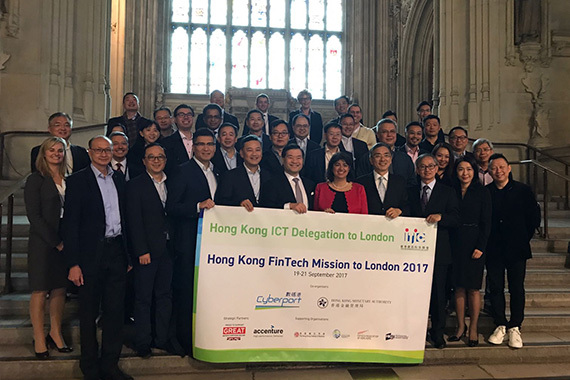 The day also featured a Hong Kong-London FinTech Networking Cocktail and Dinner at historical Guildhall.